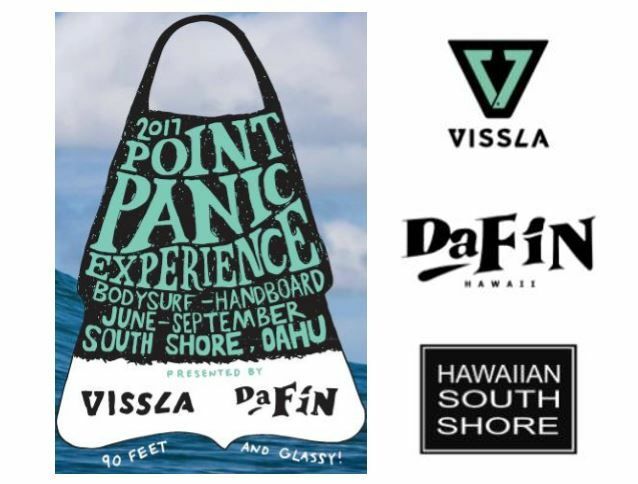 RESULTS FROM FRI-SAT: AT THE EPIC 2017 VISSLA-DA FIN POINT PANIC EXPERIENCE! “Reposting @808maukatomakai with @instarepost_app — Mahalo @hwnsouthshore @dafinhi for sponsoring and holding the 2017 Point Panic Experience, these past two days. It is always a great event to see and be around those that appreciate the art of Kahanalu. Congrats to all the volunteers, supporters and those that participated to make it such a great event”. Hawaiian South Shore. 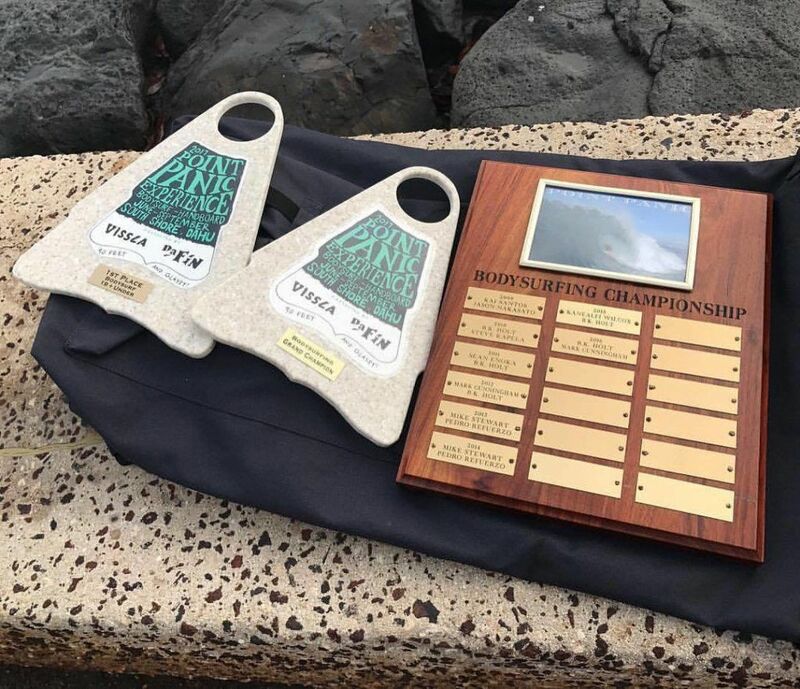 THANKS TO VISSLA, DA FIN & HAWAIIAN SOUTH SHORE…. WE GET TO ‘EXPERIENCE’ THE BEST BODY-SURFERS & HAND-BOARDERS AS THEY PLAN TO SHOW YOU WHAT THEY GOT IN PERFECT SIZABLE POINT PANIC! BELOW ARE THE HEATS FOR FRIDAY & SATURDAY INCLUDING START TIME (tentative) AND OPEN SPOTS!!! OPEN SPOTS ARE VERY LIMITED. 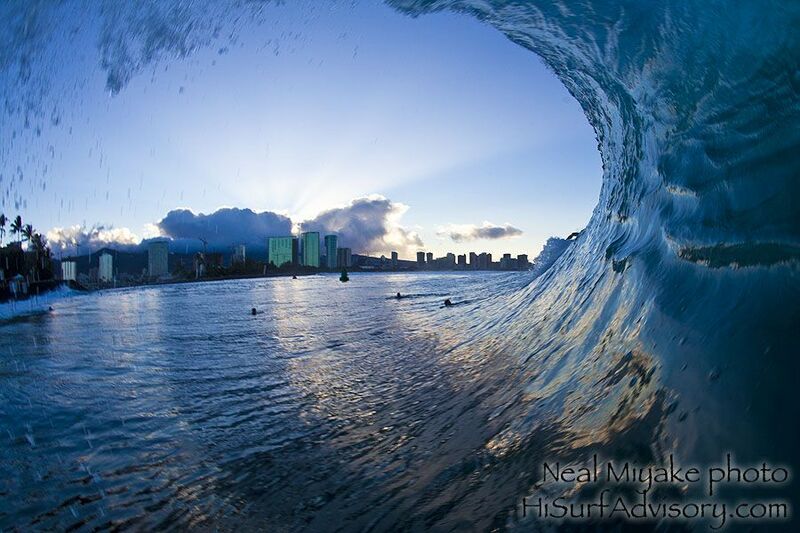 GUARANTEE ONE OF THE LAST SPOTS BY GOING TO HAWAIIAN SOUTH SHORE AND ENTERING IN PERSON ASAP (by Thursday 6:00 pm)! MAIL-IN ENTRIES NO LONGER ACCEPTED!!! BOTH WOMEN’S DIVISIONS HAVE BEEN CANCELLED DUE TO HUGE LACK OF PRE-REGISTERED ENTRIES. 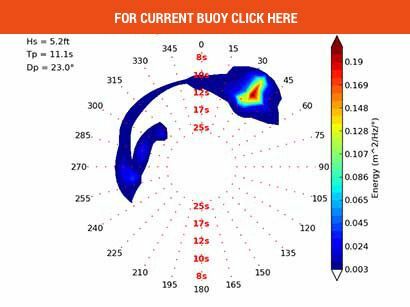 WOMEN CAN STILL ENTER THE DESIGNATED BODYSURF & HANDBOARD DIVISIONS IF SPACE IS AVAILABLE. NO REFUND FOR NO-SHOWS!!! ALTERNATES MUST BE PRESENT AT POINT PANIC TO STANDBY AND FILL NO-SHOW SPOTS!!! 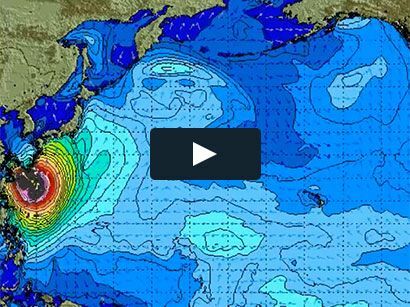 KEEP PRAYING FOR SURF!!! THE BIGGER THE BETTER!! !